Hello again! How is everyone? 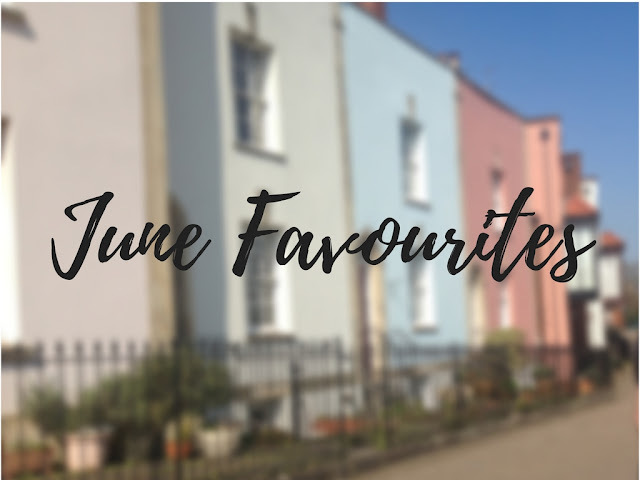 This week I'm going to talk about a not so great product. I have only ever used one mascara throughout my years which is the Natural Collection Lash Definition mascara. But recently I have decided I wanted to try something new, after years of using the same type of mascara. 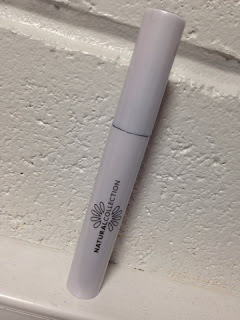 Overall, I would not use this product again, and only rarely use it as a topper layer after applying NC mascara. 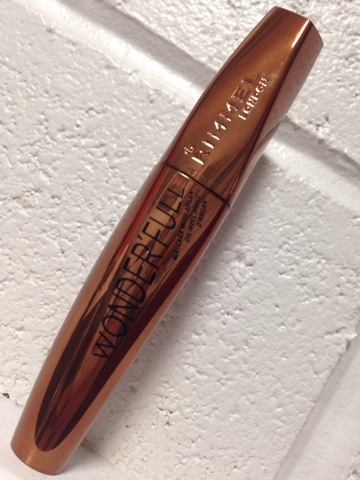 So for a mascara that is meant to be "Wonder'full", it certainly isn't wonderful. Just goes to show that sometimes the more pricey something is, doesn't necessarily mean it's better than something less pricey. I would however, definitely recommend Natural Collection mascara (lash definition) especially if you're going for that natural look. It does a better job than Rimmel "Wonder'full". What are your thoughts on both mascaras? What other mascaras would you recommend?